Get your creative juices flowing with Canvas Creations For You. Whether you’re looking for a traditional paint night at one of our many local events, or you’re looking to host a private event, or fundraiser we can make it happen! Our paint nights are perfect for a girls night, birthday parties, networking and team building events, fundraisers, date nights, family events, and more! 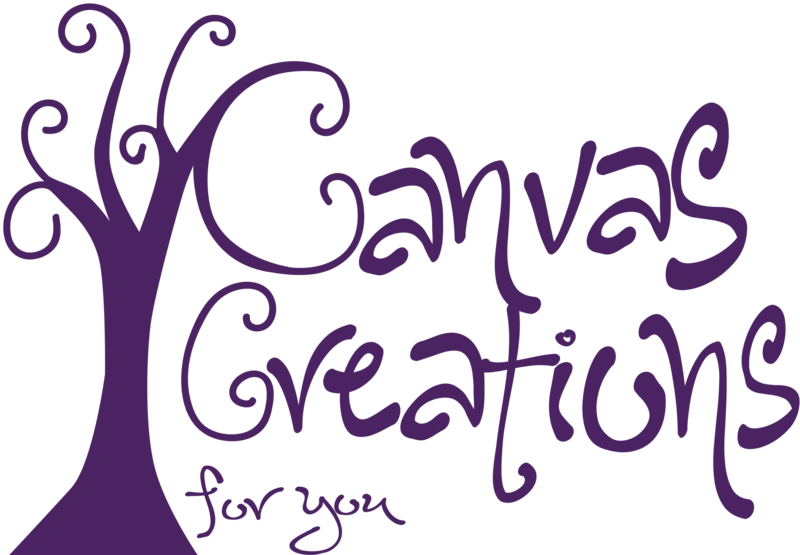 Canvas Creations For You specializes in small groups of 10-15 people or large groups of 50+. All while coming to your home, or venue, set up, teach, clean up and leave – all within a 2-hour time frame. 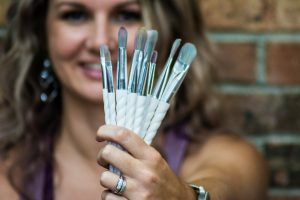 There’s no previous experience required when you attend a paint session – you’ll be walked through the painting step-by-step by the instructor, and at the end of the night, you’ll walk out with a fresh new masterpiece to call your own. Canvas Creations For You is also proud to have a studio for you to rent out for your party! Our studio is available to rent for parties/meetings. Contact us for details! Why should you host your party at the studio? Kids party? We can even decorate for you! No fear of paint spilling on YOUR floors! Located just SOUTH of downtown at 325 S Sandusky St #206- you can’t miss the purple door! Take a look at our monthly newsletter! Check it out on Good Day Columbus! Read about it in the Delaware Gazette! Check us out on Columbus Stories! Read about us on Basic Columbus blog! Kids Linked even put us on their birthday guide! Tricia Grapner is a self-taught crafter. She’s always enjoyed doing anything that had to do with markers, crayons, paper, and glue! 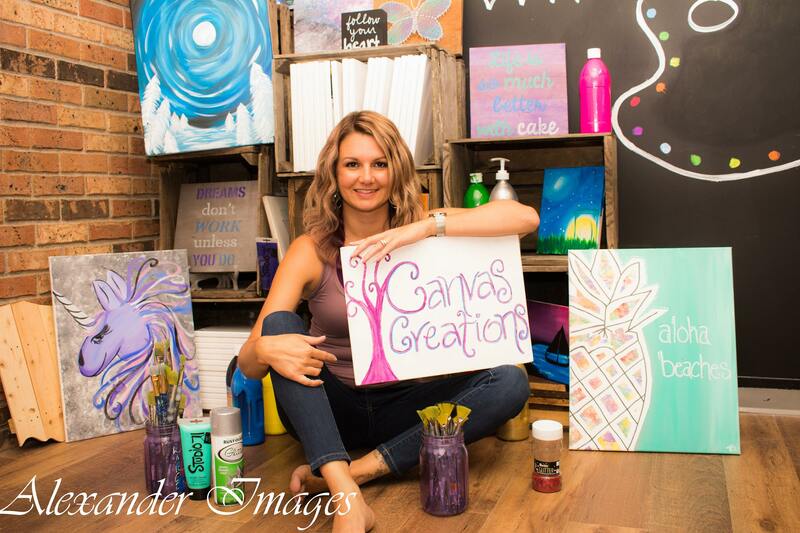 Canvas painting is fairly new to her, however, and she loves teaching others how to create beautiful masterpieces! What started as a hobby, has turned into so much more! 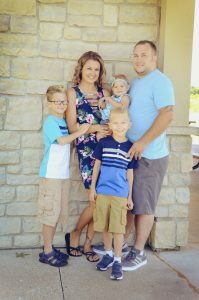 Tricia is happily married, with 2 amazing sons, a new baby girl, 2 big furry dogs, and 3 cuddly cats. 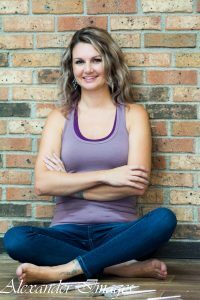 Tricia loves to give back to her community whenever possible. She has lived in Delaware, Ohio her whole life, so she loves fundraisers and being involved in events that raise awareness for the community! These are the key drivers that make her different than many other Canvas painting companies, and you will see the difference at your party! Learn more – click here! Stay up-to-date on the latest going on with CCFY! Sign up for our mailing list and get our upcoming events, news, and more straight to your inbox!